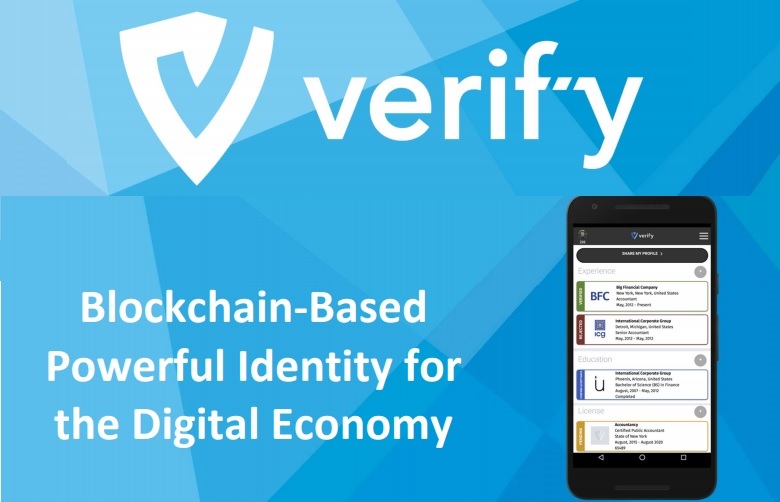 Verify.io is an efficient online platform or network that provides an unique identity to the digitalized economy. It uses the technology of blockchains and it holds a special layer for delivering identification services. Its partnership concerns include Philly.com, The Philadelphia inquirer, and Sterling Partners and so on. Ed Zabar is the Founder as well as the chief executive officer (CEO) of this platform. It offers a simple and easily usable interface with high safety and security. Its users are having the authority to communicate, manage and own their own verified credentials and digital identities. It provides a high level of trust to various entities since it is a trustworthy platform. It provides security to its PII (personally Identifiable information) with the help of its distinct services. It is a risk-free platform with a high potential on cost reduction. It provides efficient value added services to credential providers, member organizations, licensors, employers, educators and certificate providers. 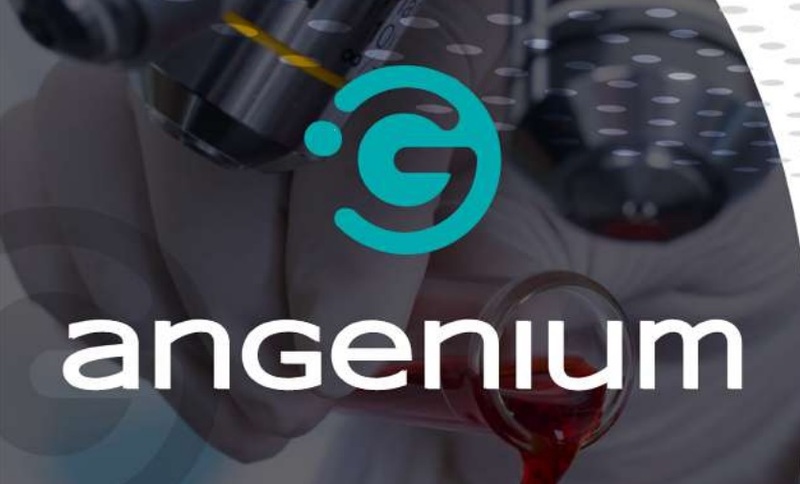 It uses a protocol for the management of smart contracts. It tracks the employee records along with their certifications and licenses in an efficient way. It performs token based transactions. First of all, the users need to submit their credentials in the platform. Each and every user record is then verified by the credential providers. The users will be sent a notification after proper verification. The users need to accept the verified records, which are uploaded by the credential providers. Then the platform modifies, manages, verifies and updates the digital identity score of its users with the help of its back-end application or software. The platform then allows the users to share the verified records to those third parties, according to their wish. Individual users: The users with verified credentials are highly dominant, in comparison with the users with unverified credentials. Employers: Verify.io offers accurate and instant solutions to the users, thereby overcoming the time delay associated with the normal traditional verification services. Credential providers: Various requests related to the diploma, enrollment, and transcription of universities and colleges are satisfied by verify.io. Membership organizations: The membership of each and every member of this platform can be verified successfully. Governments Verify.io permits the Governments to collect the credentials of several contractors and employees in a cost-effective and efficient manner. License providers: The users’ licenses are validated instantly by the license providers.